The Durant model has 2 Beds and 2 Baths. This 1001 square foot Single Wide home is available for delivery in Nebraska, Colorado, Kansas, North Dakota, South Dakota, Wyoming, Iowa, Missouri. The alluring Durant model tugs at the heart strings of the budget minded homebuyer seeking a large single section manufactured home. As a point of interest, the laundry area is within reach of the kitchen, which centralizes household chores and activities into one convenient area. Inquire about the optional dishwasher. 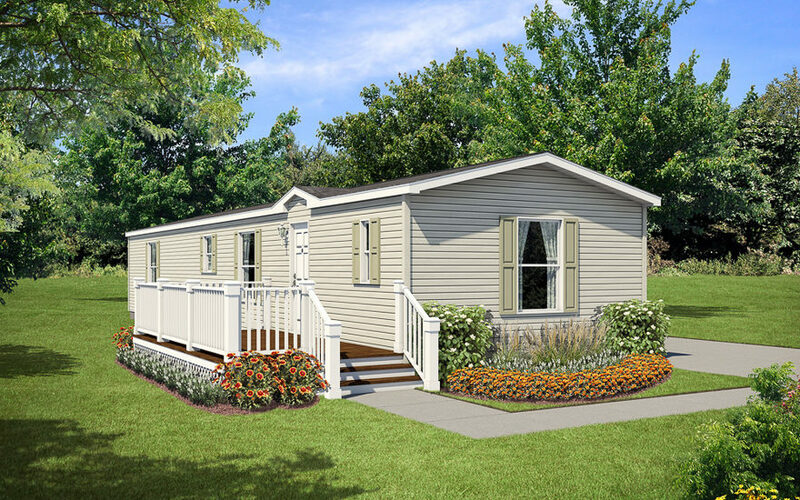 Ask your housing consultant about the other great features that come standard on the Durant manufactured home.